The members of the 2012 Dynatech Expedition to Shipilov Peak will arrive in Madrid tonight. During several days, they have been battling to tackle the top of Shipilov but this mountain has proven to be extremely hard and inaccessible. The abundant snowfalls in the area maintain an enormous amount of powdery snow accumulated on the mountain walls that constantly and unexpectedly falls from any given point. The countless cracks on its walls appear and disappear quickly due to the avalanches, which cause any step on a terrain in this condition to become a game of Russian roulette. 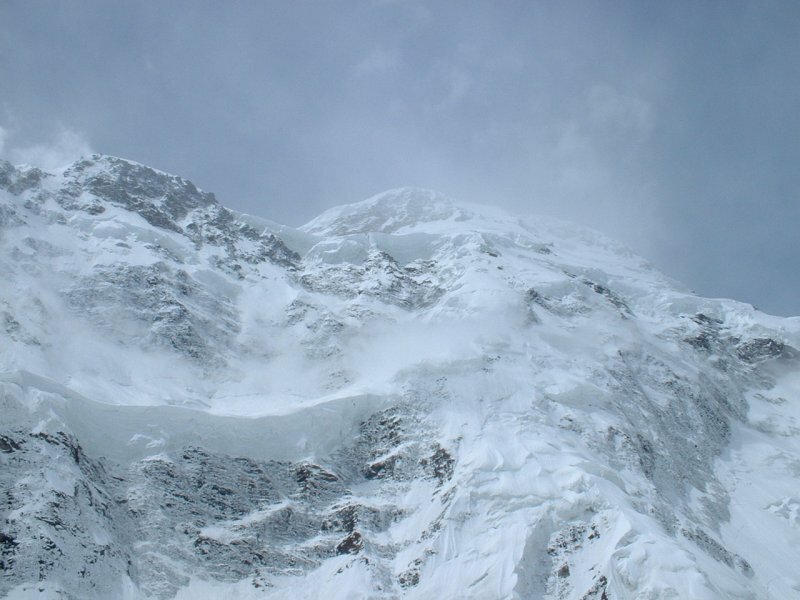 The base camp was practically destroyed by one of the avalanches during which our mountaineers were not present, since they were looking for a moderately safe route to tackle the top. Upon these extremely risky conditions, the possibilities of losing a life are very high and from Dynatech, we support the group’s decision to abandon the objective of reaching the top of Shipilov for the first time in history. We have more adventures to undertake and more goals to reach but we want to reach those achievements with the entire team. After a slightly eventful journey missing planes and even losing their baggage, the helicopter has left our expedition at Base Camp at a height of 4,200 metres. 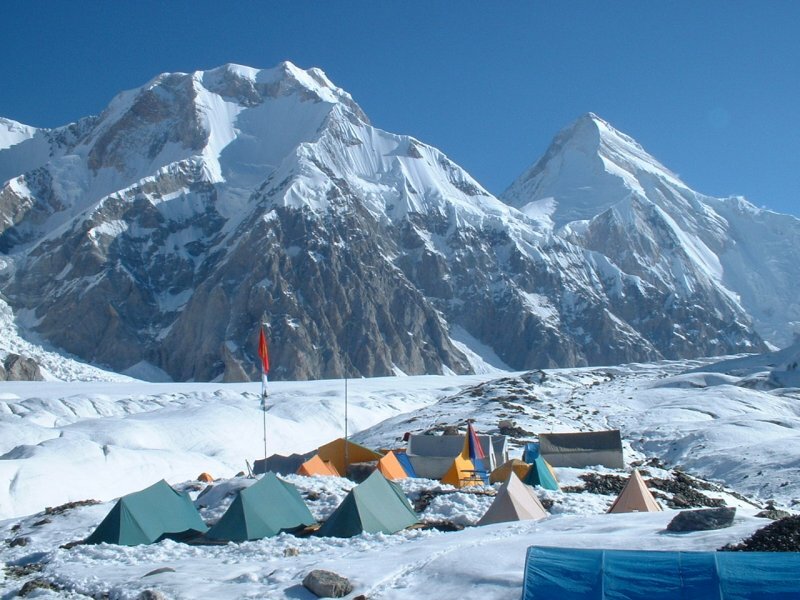 This Base Camp is common to other expeditions aiming at climbing the Pobeda and Khan Tengri peaks; therefore our mountaineers fortunately have found company in an organised environment. For now, they will stay at Base Camp for four days in order to become adequately acclimatized. Meanwhile, they will wait for the helicopter to deliver their lost (already found) luggage containing nothing less than the expedition’s first aid kit and the ropes.